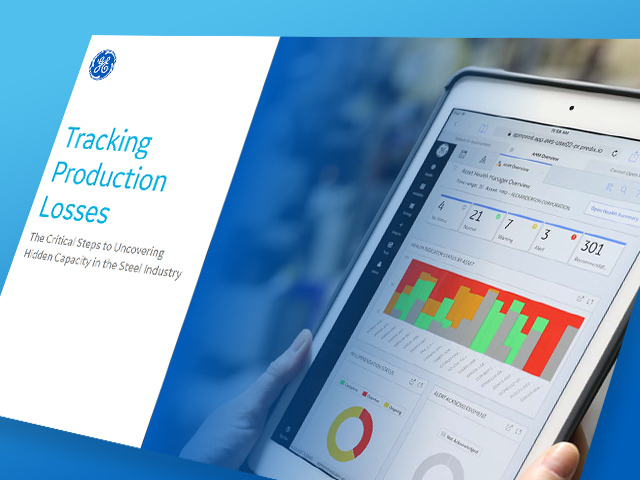 Tracking production losses will identify, and quantify your opportunities for improvement. After all, what gets measured—gets managed. This paper describes the what, why, and how of repeatable work processes to track production losses and find hidden capacity in your operations. Enabling digital mills to improve productivity and margins. Predix APM increases asset reliability and availability.